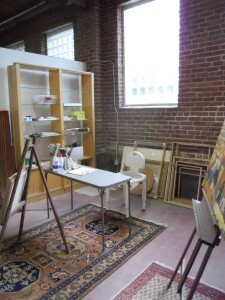 All studios rent to MAAG members only; so if you’re not a member, now is a good time to join. Want to share your studio with another artist? That’s fine. Interested? Why not get on a waiting list today? When a studio opens up, we’ll contact you. 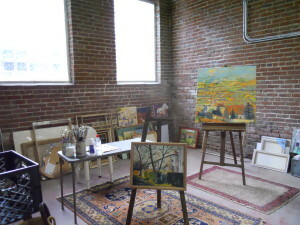 Studios #2 through 4 have 165 sq. ft. each and rent for $330/mo. Studio #5, our largest, has 250 sq. ft. and rents for $475/mo. In addition to a space for your own work, you’ll have access to a large and supportive community of artists. 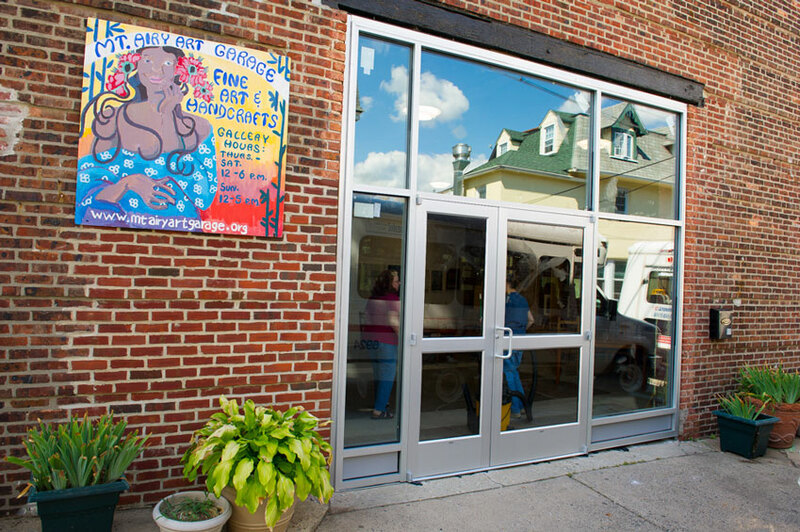 MAAG is home to Resident Artist Studios, the Solomon Levy Gallery and Gift Shop, artist-driven workshops and events, fine art and handcraft markets, Poetry Slams, Quilt Clubs, Visual Artists’ Circles, Writer’s Clubs, and more! 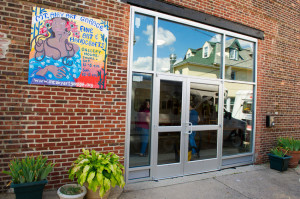 At the end of the day, our goal is to provide communal space for artistic creativity, collaboration, and celebration.